Evolving shifts in network infrastructure and mobility demands have exposed weaknesses to your business environment. Your network security is now paramount against the new wave of advanced threats. Our Firewall as a Service provides your business with a dedicated firewall for consistent IP traffic probing and filtering across your entire network. Receive complete visibility and control over your environment’s security at all times combined with our IDPS solutions, and a host of dedicated security engineers on-hand to deliver your environment with the utmost security. Also as part of our Meshed Internet offering, Digital Planet combines best of breed firewall technologies to suit your enterprise requirements. 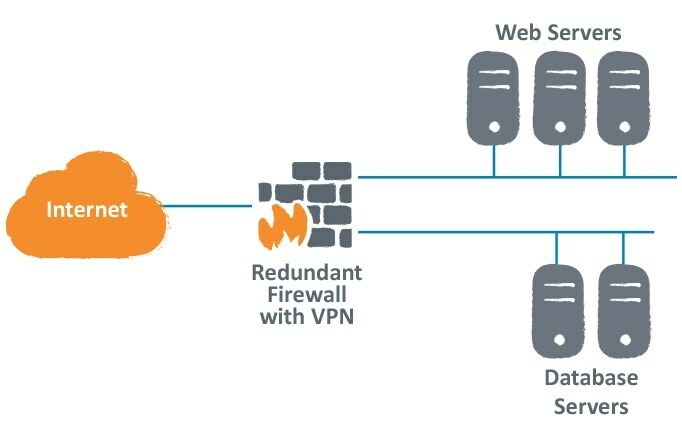 Find out which Digital Planet Managed Firewall solution suits your business today.